The international break for Arsenal comes at a crucial time with the team having to prepare for the Europa League and the Premier League with utmost sincerity. 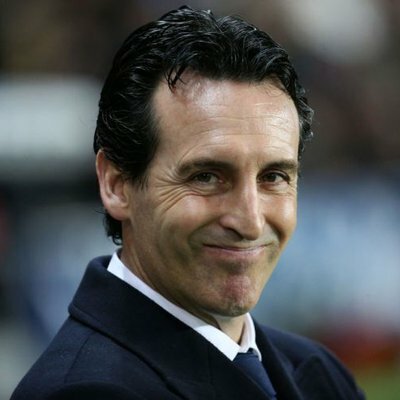 Even though in number of regular first-team players have been on international duty, manager Unai Emery has decided to use the break in order to schedule a warm weather training camp in the Middle East. Arsenal recently took 23 of the players for this trip to Dubai, where they have been able to schedule a friendly match against Al Nasr. 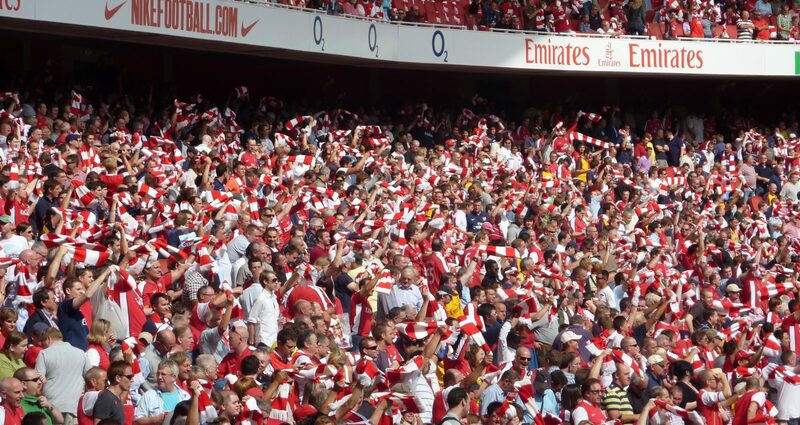 This match will be on a Tuesday before Arsenal get back to England so that they can return to Premier League action. Aside from this friendly match, Arsenal will be involved in a number of open training sessions in this trip. 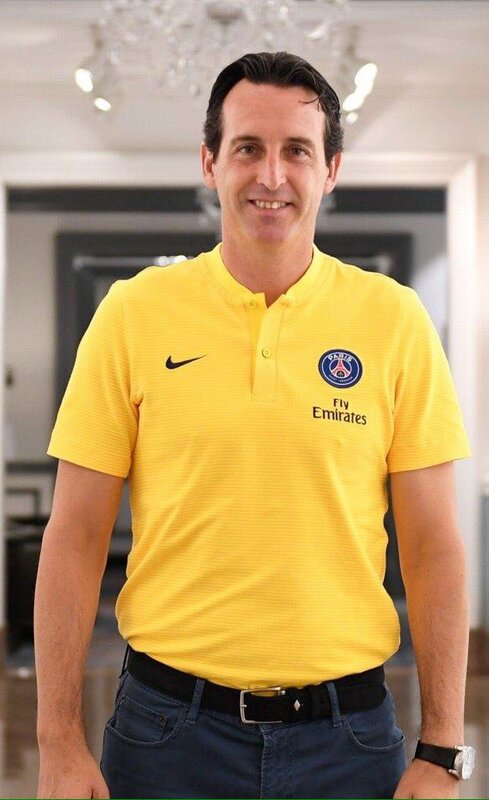 Manager Unai Emery says that he is very confident that it was a good decision to pick an abroad destination to boost the morale of the players. The final leg of the 2018-19 campaign promises to be quite interesting, as Arsenal have been able to close the gap on the top three places with great consistency in the last few months. The Gunners are now just one point behind Spurs coming into the international break. Since the pressure will be high in the next two months of action, this break serves as a great way to get some fitness and rejuvenation under the belt. Times journalist Tony Cascarino has urged Alexandre Lacazette to learn from Romelu Lukaku’s performances in recent matches. The Arsenal striker was guilty of squandering two clear-cut chances in the 1-1 derby draw against Tottenham Hotspur last weekend and one of those included a tame effort with his left foot. 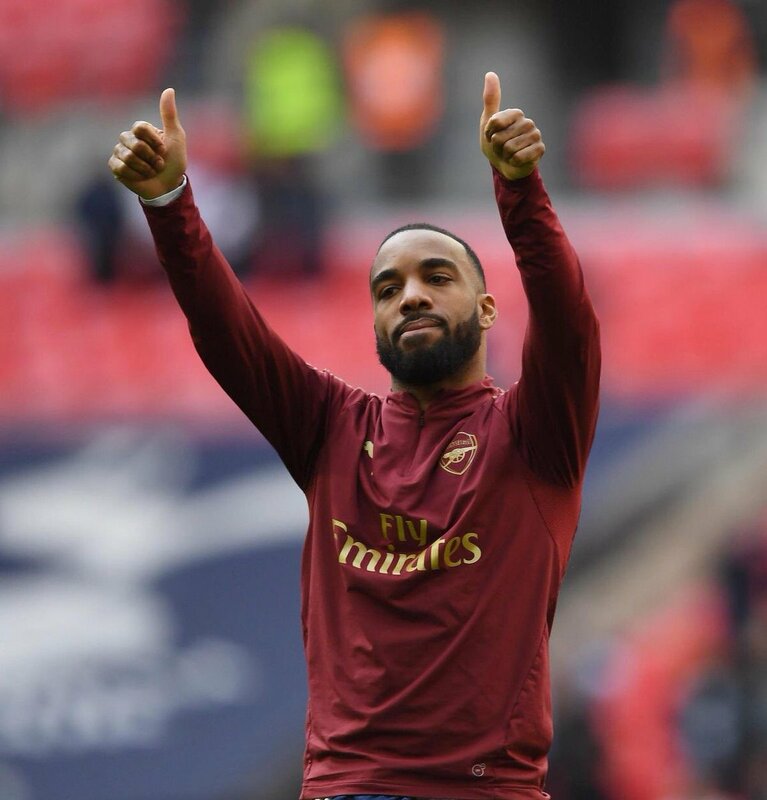 In a report covered by The Times, former Chelsea ace Cascarino has said that Lacazette can learn from recent exploits of Lukaku, who has improved his goalscoring prowess under Ole Gunnar Solskjaer. 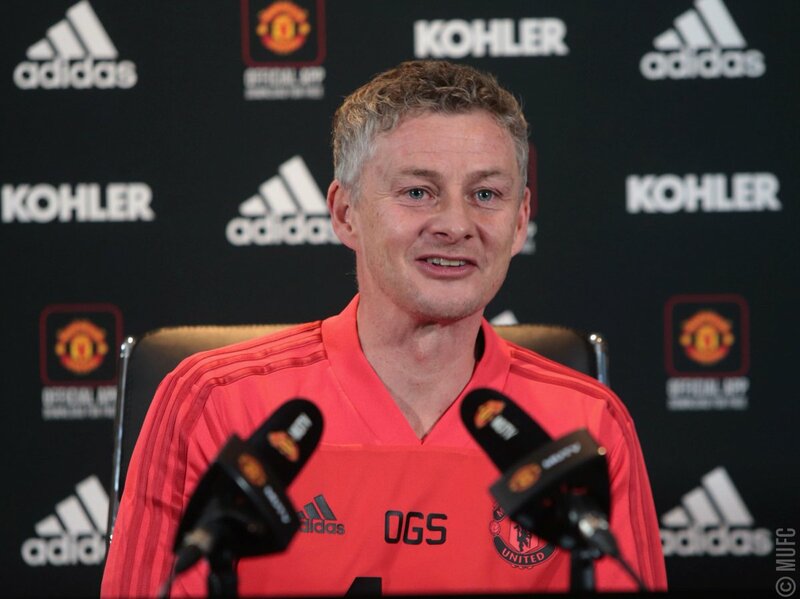 He added that the Manchester United ace has vastly improved on his finishing with his weaker right foot and Lacazette should take up a similar challenge in training. Former Arsenal manager Arsene Wenger has acknowledged that he had tried to pursue Jadon Sancho from Manchester City. The teenager was heavily linked with the north London side during the summer of 2017 but the Citizens rather decided to offload him overseas with Borussia Dortmund acquiring his signature. Spain international Denis Suarez has spoken about the ambition of helping Arsenal qualify for the Champions League after making the switch from Barcelona. The 25-year-old had been on the Gunners radar right from the beginning of the winter transfer window but he made the switch to north London on deadline day after the club agreed on an initial loan with the option to buy. Speaking after the arrival, Suarez acknowledged that he was fond of the Gunners from his childhood days where he had idolised the likes of Dennis Bergkamp and Thierry Henry. 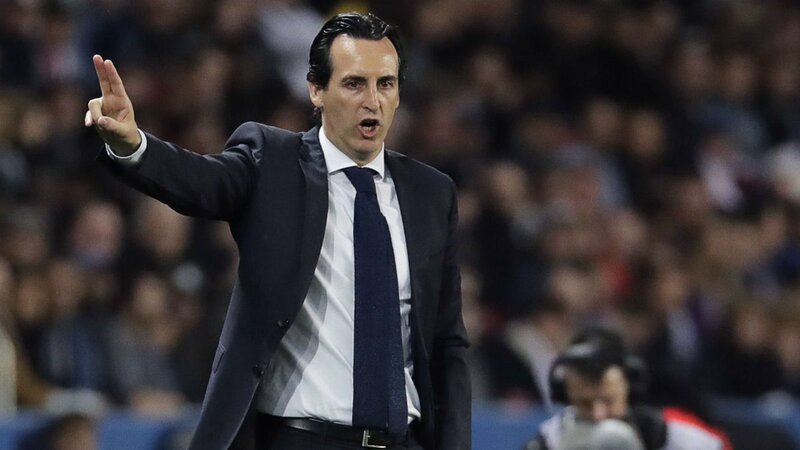 He added that he has come to the Gunners to help them secure the top-four spot while potentially enhancing their prospects of winning the Europa League crown. Manchester United legend-turned-pundit Gary Neville believes Lucas Torreira’s signing has enhanced Arsenal’s performances to a great extent during the ongoing campaign. The Uruguay international was recruited from Sampdoria during the summer with a view to strengthening their holding midfield options but he has excelled beyond the initial expectations with goals and assists to boost. Speaking on Sky Sports, Neville feels Torreira has changed the mentality of the entire Gunners team and his intensity on the field has set the example for each player to follow, he said: “He’s a massive upgrade on where they’ve been but most of all the impact he’s having on Arsenal’s mentality is huge. 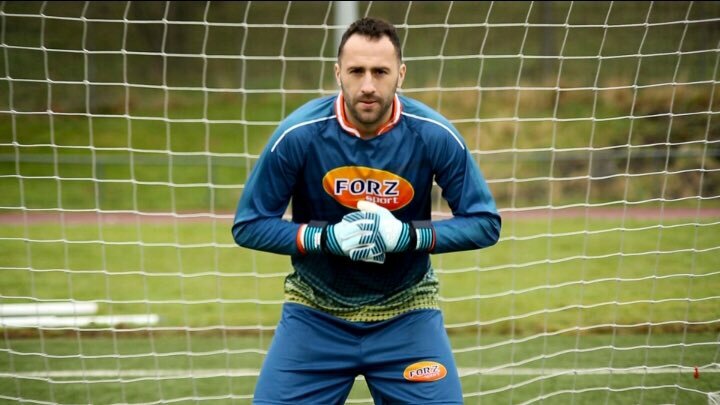 I think someone like him leaves his team-mates with nowhere to go. 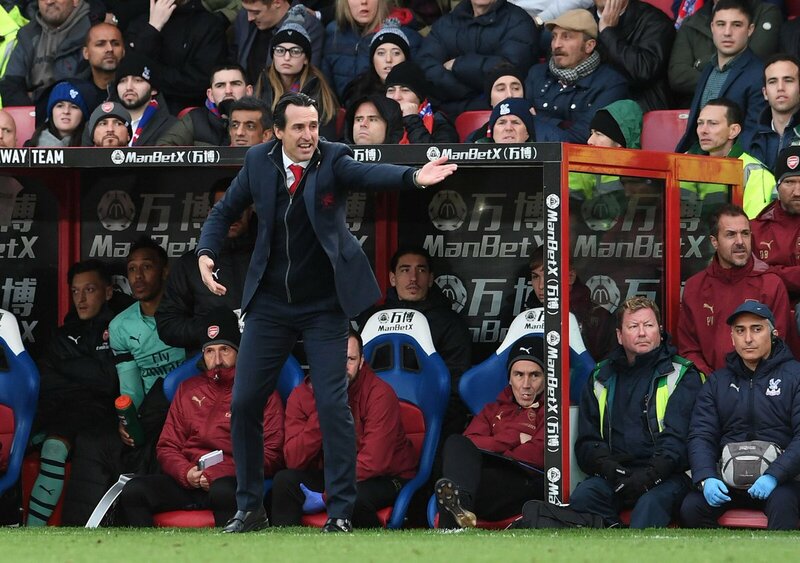 Arsenal manager Unai Emery has said that Alex Iwobi still has room for improvement despite making another notable impact from the substitutes’ bench. 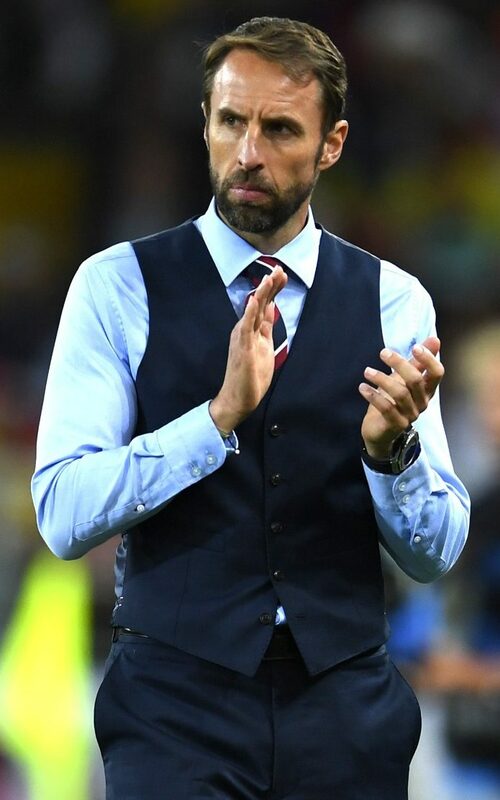 The Nigeria international was handed a fresh long-term deal during the summer and he has since been a player transformed with his workrate and distribution catching the eye of the faithful and pundits alike. 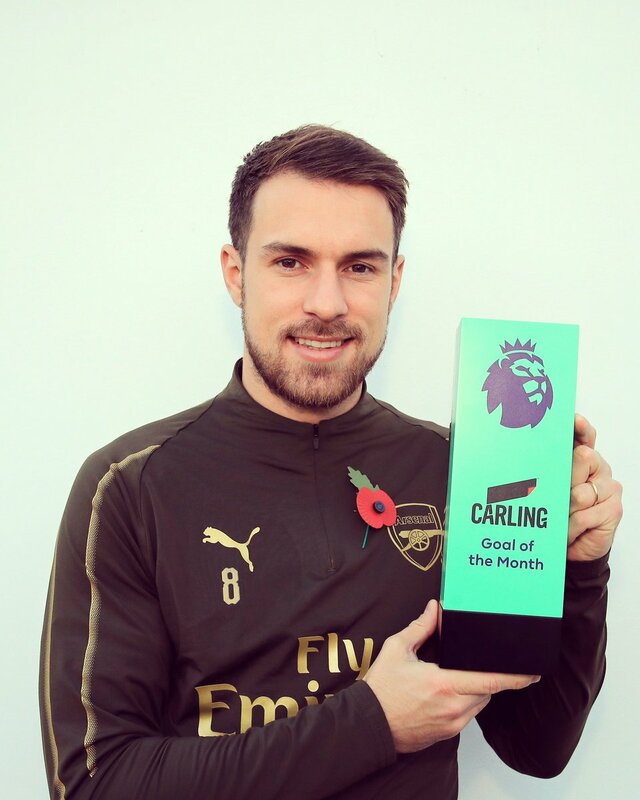 Against Liverpool, Arsenal appeared on course to suffer a 1-0 defeat on Saturday but Iwobi came off the bench to make the crucial impact after he provided the through ball for Alexandre Lacazette, who levelled the scores with a sublime curler from acute range after beating goalkeeper Alisson Becker.